All kiosks can be produced in painted steel, stainless steel or paintef MDF. Painted kiosks can be "painted" in any RAL color. 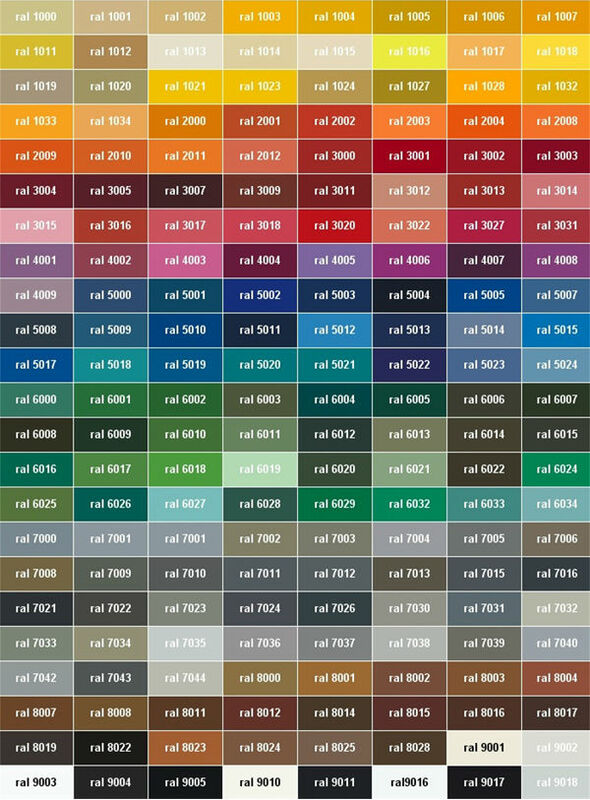 The RAL System, with 193 colors, is less than the NCS, but represents standard colors in many materials, equipment and brands on the market and, of couse, PARTTEAM Multimedia Kiosks. There are many catalogs of RAL colors, but the most used in Portugal is the K7 which features a glossy finish. 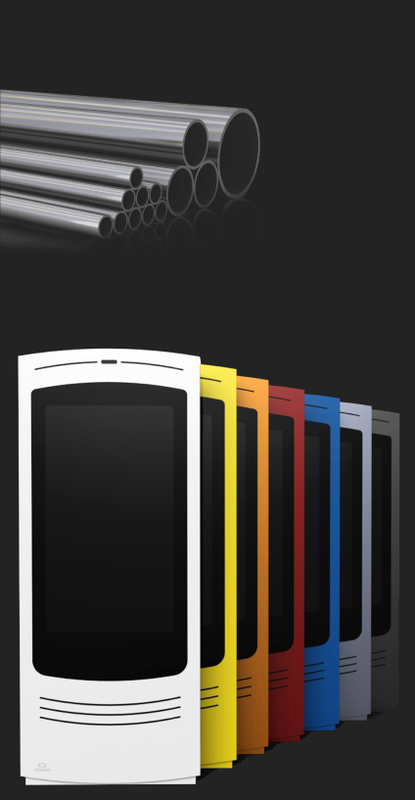 WARNING: RAL colors displayed on your monitor display differences compared to the original catalog of RAL colors. This may be, for example, because of the calibration of your computer monitor (brightness, contrast, etc.).. Always consult an original RAL catalog in specialized store.